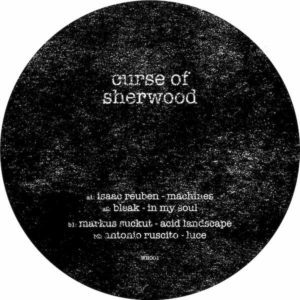 Who Whom is a new label from Paul Rose. The artists are various, the sound particular. 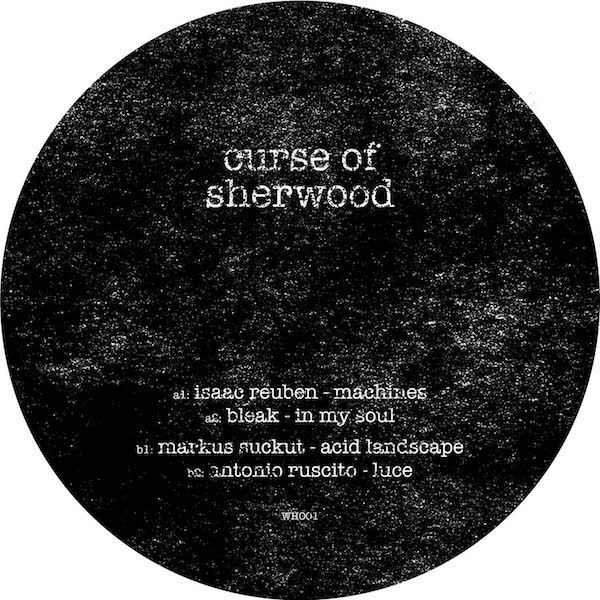 The first 12” comprises tracks by Isaac Reuben, Bleak, Markus Suckut and Antonio Ruscito, and is titled ‘Curse of Sherwood’.